Meet 10-15 startups and tech companies in a fun format! 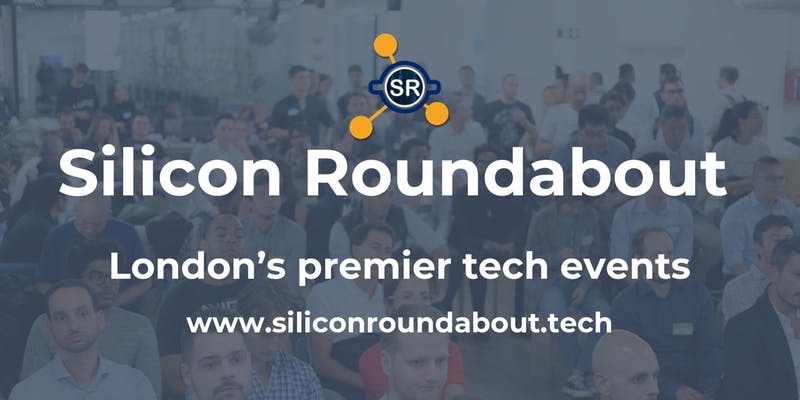 Hear speeches from senior startup tech teams and network with other developers in London, and mingle with companies who want to meet skilled developers and chat about their current projects and new open positions. We design our event to offer value to developers. We’re not like any other conference or startup fair– every one of our events has interesting, quality speakers, small group chats, and dedicated time to meet startup companies that are looking to meet developers like you. Network with other skilled developers like you!